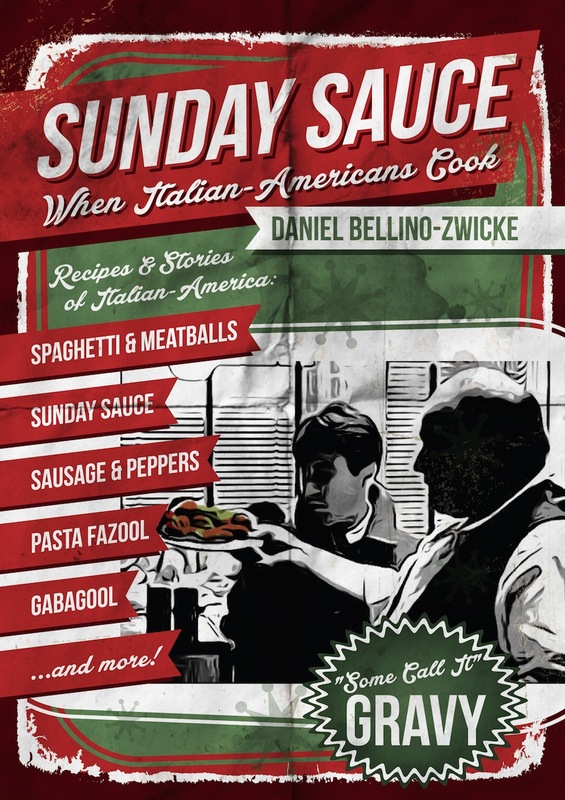 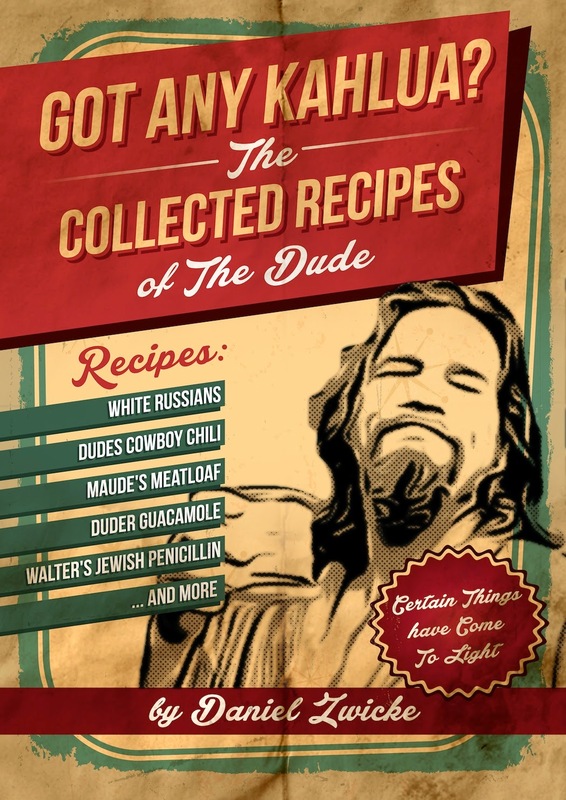 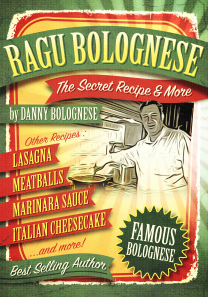 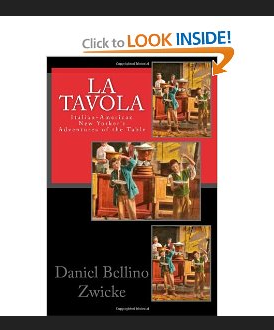 Best Selling Cookbook author Daniel Bellino Zwicke has a new book of Recipes & Stories of Italian Food. 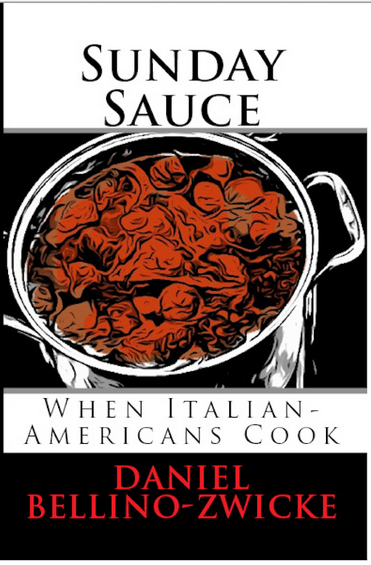 As with most of Daniel’s books Mangia Italiano is filled with delightful stories of Italian Food and Culture as told through Daniel’s eyes. 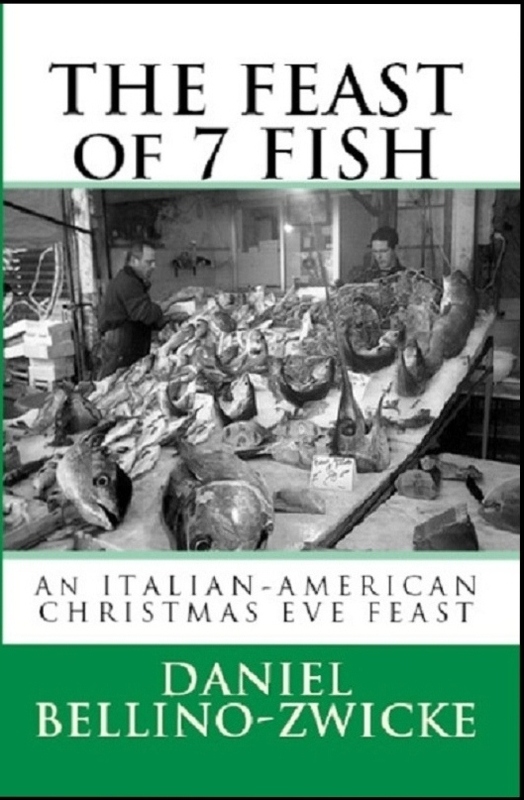 There are stories of; Braciole, Stuffed Artichokes, Pasta, Italian Wedding Soup, Lasagna, Frittata, Italian Red Sauce Restaurants and much more … This is a book of essays of Italian Food and the Italian-American Lifestyle, told as only Daniel can tell, with stories that are sure to delight any and all lovers of this most popular subject, Italian Food. 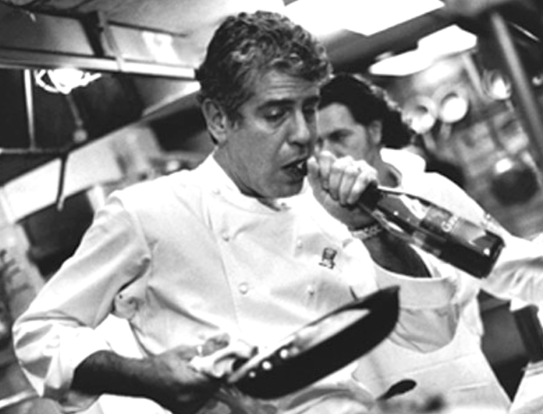 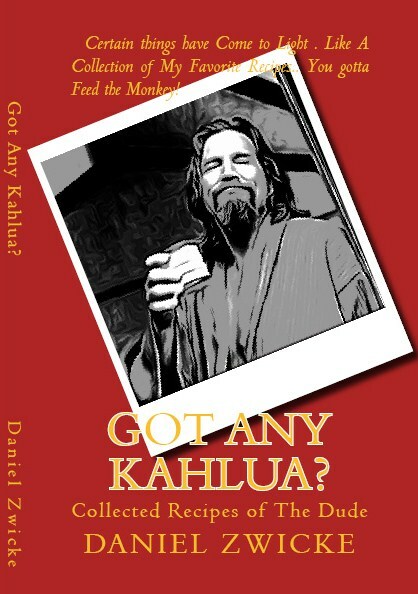 Read Daniel’s accounts of meals at Gino’s, John’s, and other famed Italian Red Sauce Joints of New York City and of many cherished moments shared at his Italian Table with friends and family as they make their way through course after course of Italian-America and Italy’s most storied dishes. Dishes like; Lasagna, Spaghetti & Meatballs, Pasta Fazool, Braciole, Baked Clams, Spaghetti Vongole and much more. 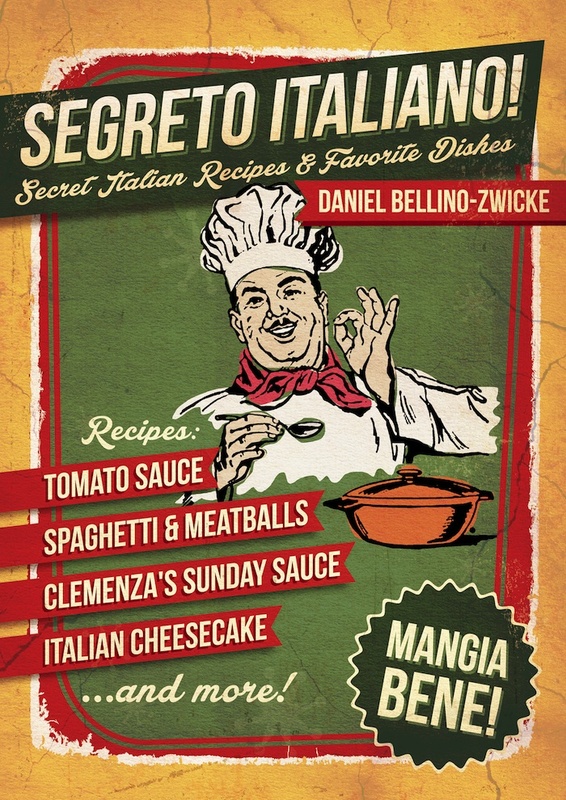 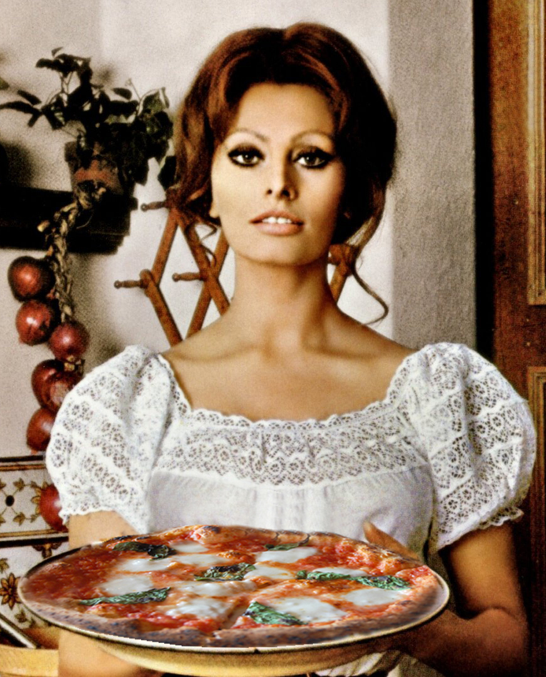 If you Love Italian Food, “and who doesn’t” you are sure to love Mangia Italiano, Memories of Italian Food.